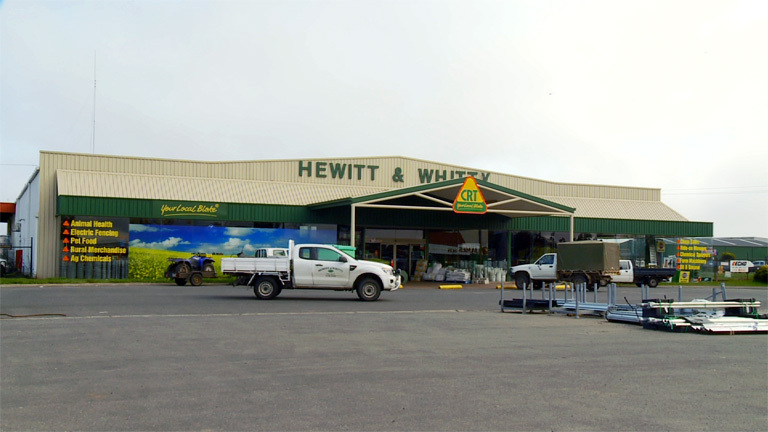 For almost 80 years Hewitt & Whitty have been supplying the Ballarat and surrounding regions with everything needed for life on the land. 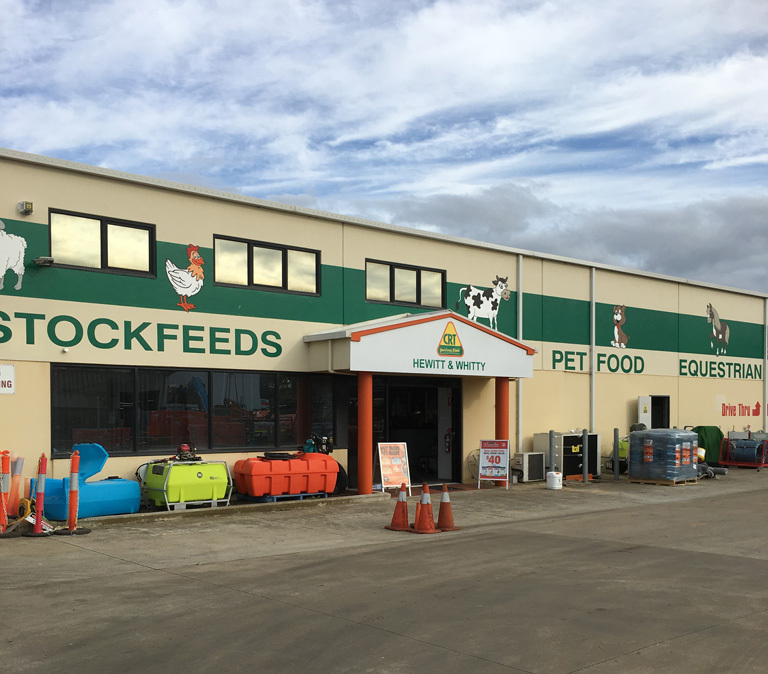 From tough outdoor maintenance equipment, fencing and fire defence products to stock feed, horse feed, supplements, drenches and apparel. Our commitment to the support of our primary producers and communities is second to none. We pride ourselves on providing the right products, services and advice to help our customers raise the best crops, the healthiest livestock and generally improve the quality of their primary production. We are your one stop Farm, Home and Garden Supplier in Ballarat, Avoca, Skipton, Geelong and Lismore. 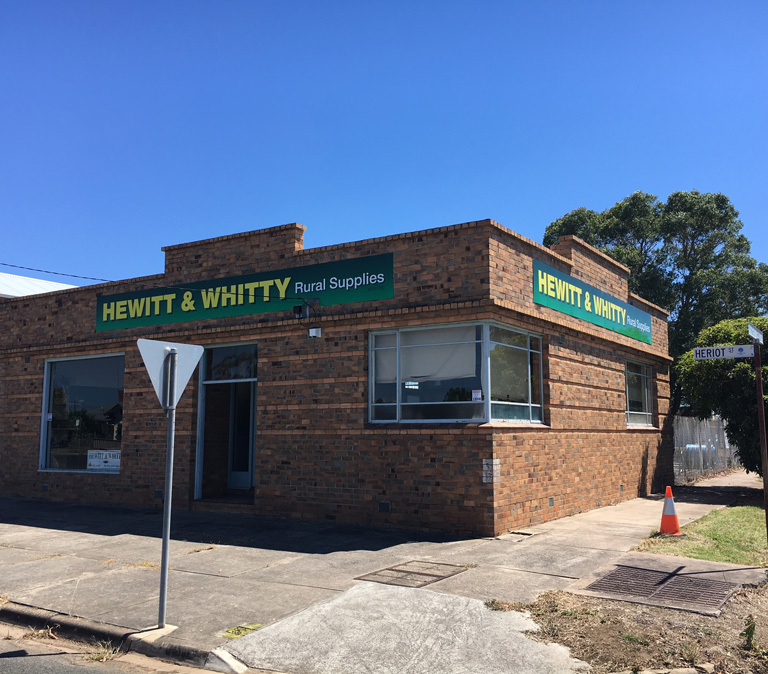 Succesfully operating since 1938, Hewitt and Whitty is an iconic Ballarat business. 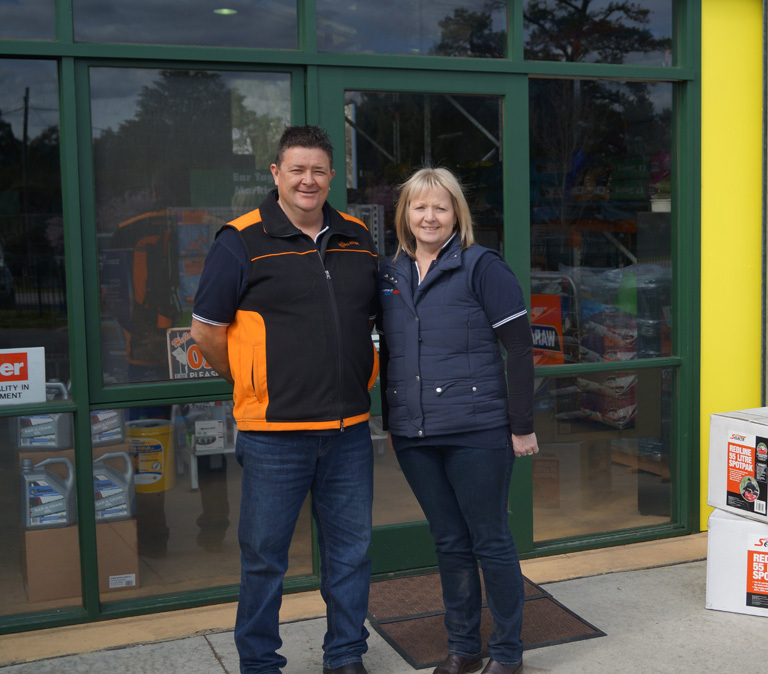 Hewitt & Whitty have succesfully been operating in Avoca since 2013 by managers Chris and Robyn Cocking. Hewitt & Whitty Skipton, now operating from 112-114 Montgomery Street, Skipton. Hewitt & Whitty Geelong, formally Williams & Jackson, have become a succesful business since the take over in early 2016. Hewitt & Whitty is successfully operating in Lismore.